Twitter's product lead Kayvon Beykpour issued a mostly useless explanation over the platform on Wednesday morning, suggesting that they're "always working to improve our behavior-based ranking models," and that their "breadth an accuracy doesn't make judgements based on political views." CEO Jack Dorsey, meanwhile, says "It suffices to say we have a lot more work to do to earn people's trust on how we work." No word on whether that will be before or after midterms. On 1) We’re always working to improve our behavior-based ranking models - their breadth and accuracy will improve over time. It’s important to note that these behavior signals are not binary, and they are one of many other signals that factor into ranking. Meanwhile, conservative outrage erupted Wednesday in response to Vice's report.
.@vicenews Twitter shadow banning story exposes a very serious issue that @Twitter needs to answer for and explain - considering only one political party is being targeted by the so called issue with the company’s algorithms. 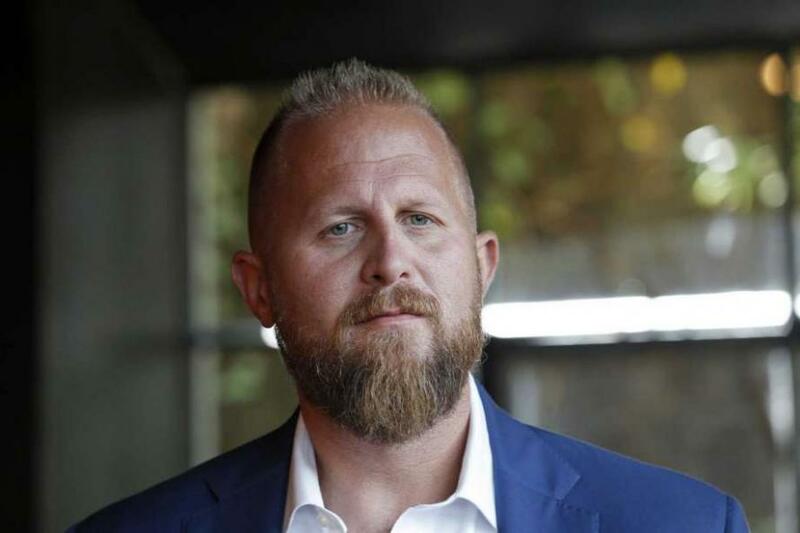 In May, Donald Trump's 2020 campaign manager, Brad Parscale, along with Republican National Committee (RNC) Chairwoman Ronna McDaniel, wrote a letter calling for the CEOs of Facebook and Twitter to address concerns over conservative censorship ahead of the 2020 election, as well as a call for transparency. 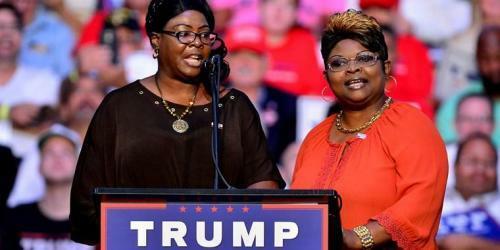 Parscale and McDaniel pointed out that during congressional testimony, Facebook apologized for suppressing "Diamond & Silk," two popular Trump supporters with a highly popular YouTube channel, which the platform deemed "unsafe to the community" for no reason. 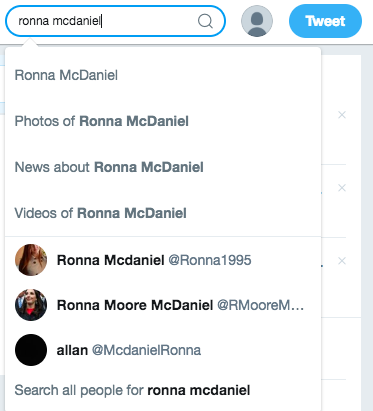 They also noted that Facebook says it's "working with a third party to encourage voter registration," and asked for transparency over how those advertisements are displayed in people's news feeds. "This is to make sure that the new feature does not become essentially an in-kind contribution to liberal candidates."